7x7 Oil Painting on hard board. 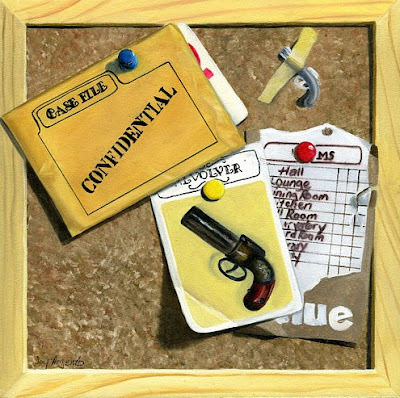 One of my favorite games growing up was clue. This is my tribute to the game. WOw! Just stumble upon your blog and am very impressed! Great work, love the composition. Do you sell them?